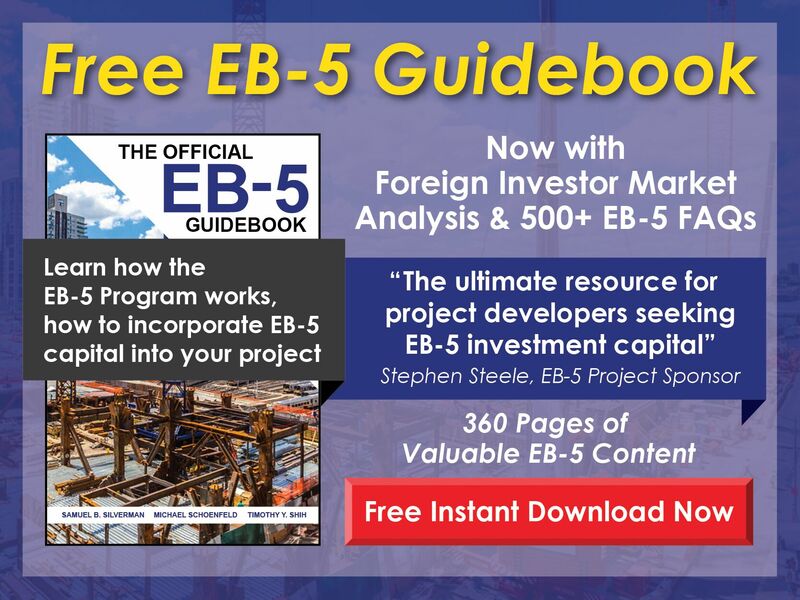 What is an EB-5 regional center management or administration fee, and do direct investments carry such a fee? 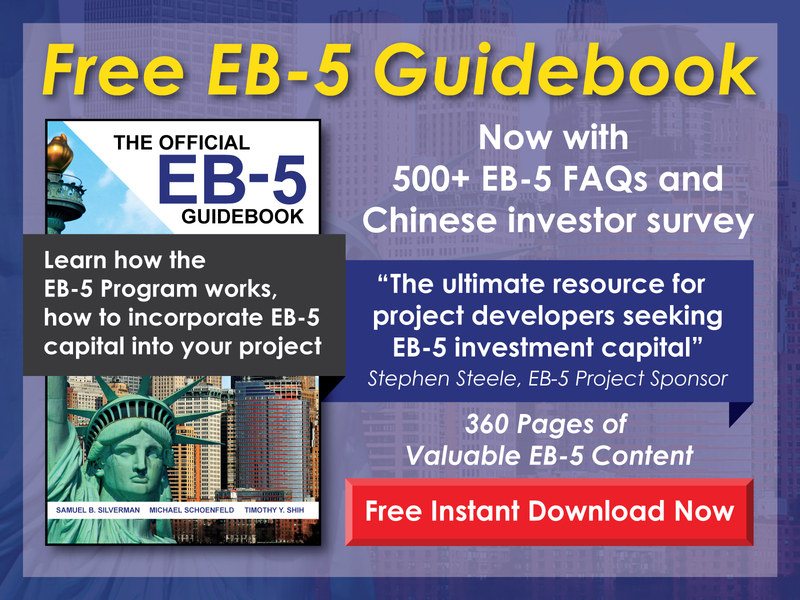 Free EB-5 Evaluation What is an EB-5 regional center management or administration fee, and do direct investments carry such a fee? A management or administration fee is charged by a regional center to cover their costs, such as those involved in putting the project documentation together and marketing the project. Administration fees are generally around $50,000. A direct investment may or may not have such a fee—and the amount will vary—depending on whether the investment involves the services of legal professionals, consultants, planners, business brokers, management, etc.